There have been many accomplishments made and great strides towards building a stronger district through building stronger outposts. 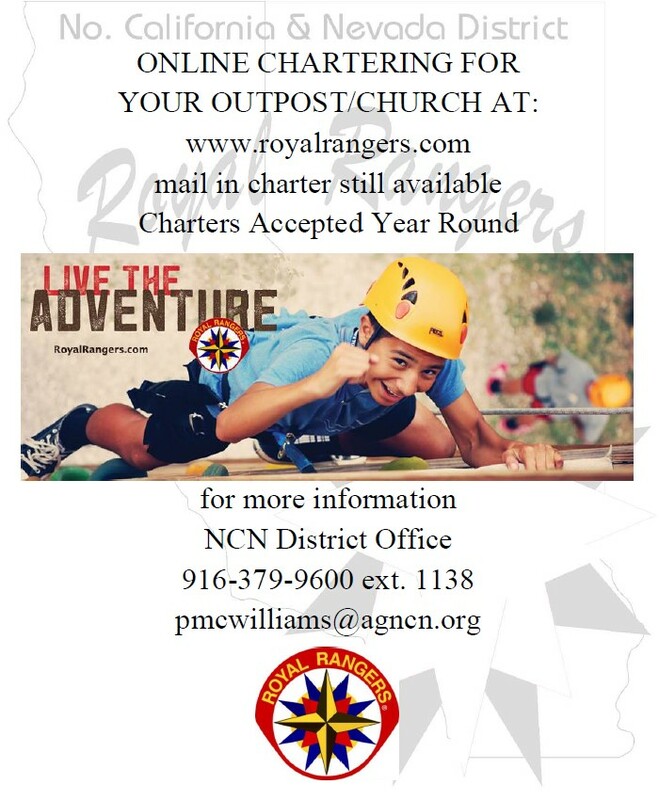 I have attended many outpost, section, division, and district camps and events this year where I have seen awesome outpouring of support for the Royal Ranger Ministry. I have seen boys become men of God. 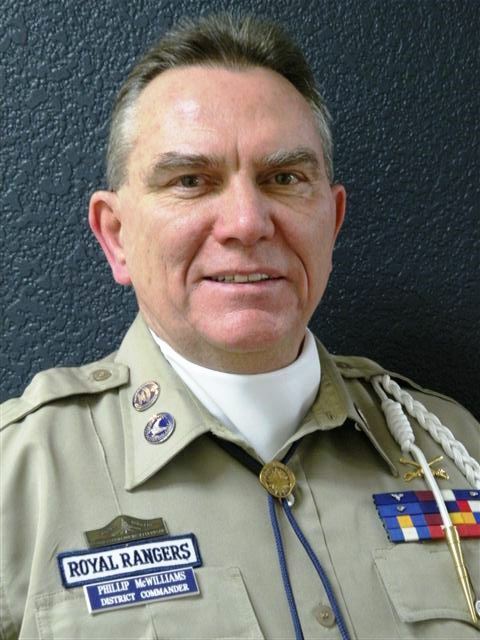 Royal Rangers come to know Jesus Christ as their personal Savior. This is truly Gods work! 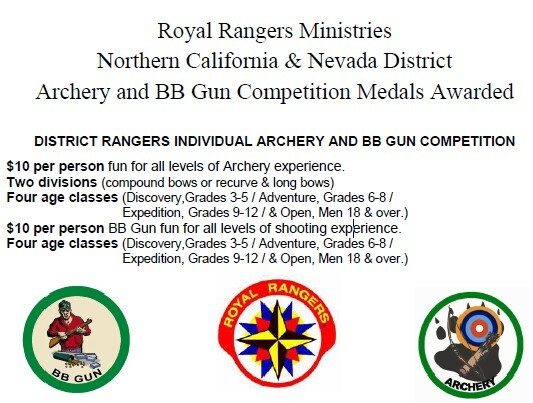 I am excited to see what God has for the future of Royal Ranger Ministry. 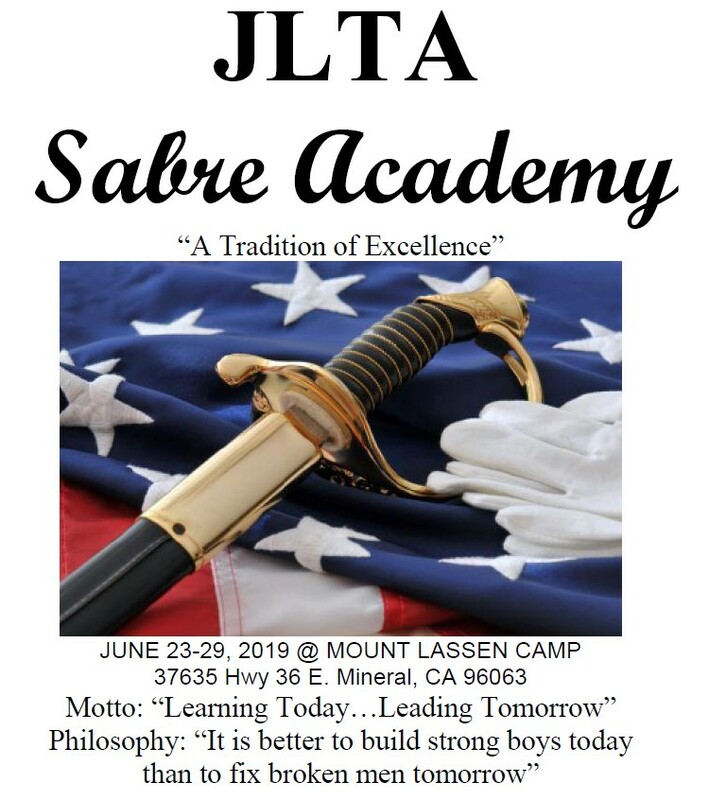 a combined Father-Son Camp. 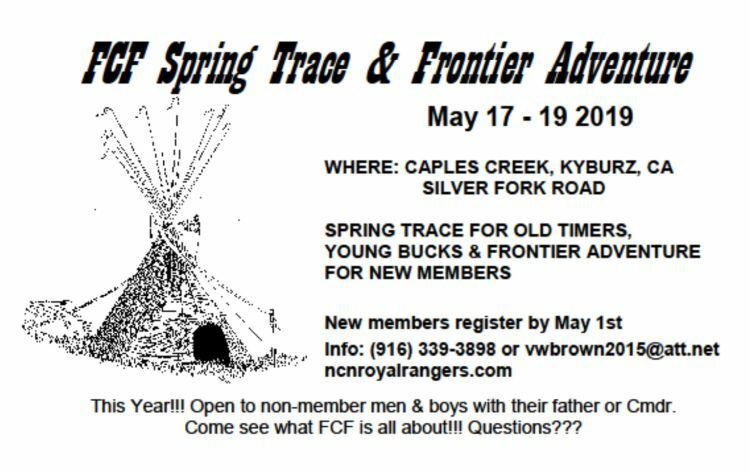 Approximately 60 men and boys attended.